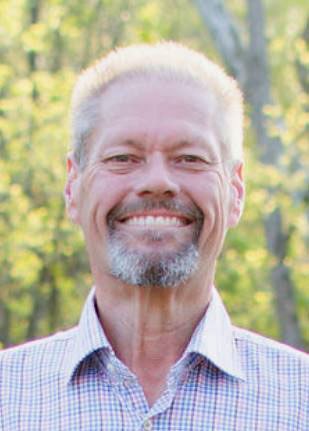 Carl “Randy” Byrd, 61, went home to be with the Lord on Monday, March 25, 2019 at his home surrounded by his family. He was born at Ft. Jackson, SC to the late Carl Henry Byrd and Patsy Jeanette Kingsmore Byrd who survives. He was the husband of 36 years to Teresa Dickens Byrd. Randy was the Mail Services Supervisor at LabCorp where he worked for over 22 years. He was a member of The Lamb’s Chapel and the church security team. He enjoyed camping and spending time with his family, especially his grandchildren. Survivors include his wife, Teresa Dickens Byrd of the home; children, Kristi B. Irby and husband, Ricky, Robert Byrd and fiancé, Jessie Wiggins and Meghan Byrd; grandchildren, Braeden and Brittyn Irby; mother, Patsy Jeanette Byrd and her friend, Terry Moore. The family would like to thank Heather Jones and Brooke Thompson at the Cancer Center and the nurses and staff of Hospice of Alamance-Caswell for their kind and compassionate care. A service to celebrate his life will be held on Thursday, March 28, 2019 at 2:00 PM at Lowe Funeral Home Chapel by Rev. Ken Smith and Rev. Garry Gates. The burial will follow at Alamance Memorial Park. The family will receive friends from 6-8 PM on Wednesday at the funeral home and other times at the residence. In lieu of flowers memorials may be made to Living Free Ministries, Mary’s House or Hospice and Palliative Care of Alamance-Caswell.